A national survey has revealed that one in four women across Ireland are being shamed for their fake tanning and over half confess to judging another woman for wearing it. Tanning brand, St.Tropez set out to uncover why self-tan – which is in the top two ways to boost confidence is getting a bad rep – and why Irish women in particular are the worst offenders when it comes to shaming. Feeling shame can impact negatively on women’s wellbeing, confidence and mental health. A new survey conducted by St. Tropez, has found that shaming can be a very real part of Irish women’s day-to-day life. In Ireland, tanning is commonplace, with one in five women wearing tan daily and almost half (44%) revealing they’d wear it to dinner. Yet despite being the biggest tanning region of Great Britain with 65% of Irish women using self-tan vs 45% in the North of England (the UK region with the most number of self-tan wearers), why are so many shaming? 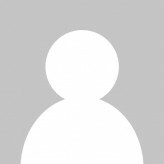 Who is doing it and why? Shocking. In an age where positive body confidence messages are high on the agenda in schools, the workplace and from consumer brands – it appears that it’s women who need to start supporting the cause. These insights have led St. Tropez to boldly address the stigmas surrounding self-tanning head-on, with a motivational campaign entitled You Set the Tone which aims to highlight that tanning is more about how you feel than how you look and a goal of empowering women to feel more confident, every day. 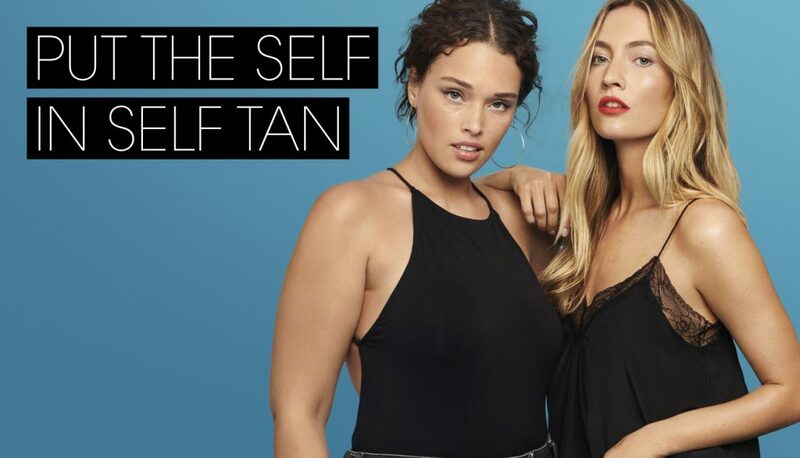 It launched on Wednesday (10) and the campaign aims to put the Self back in self-tan and has the support of Philanthropist and Charity Founder, Katie Piper, as well as an army of brand fans. St. Tropez is pledging to give women across Ireland the tools to feel confident, look glowing and make tan-shaming for bad application a thing of the past with game-changing developments. New St. Tropez Purity Bronzing Water Gel, which sold out within hours of its official launch in February, is a one of a kind innovation that means no-streaks, no-transfer, no-stickiness and no-fake tan smell. Michaella Bolder, St. Tropez Tanning Expert (pictured in main image) added: “Self-tanning in itself can be a bit intimidating and if the main reason women are being judged on their tan is poor application then St. Tropez are doing everything they can to provide products which are mistake-proof – after all, it’s the safest way to tan. *Ulster women are the biggest tan fans in Ireland with 80% using self-tan compared to Leinster where 62% tan. *Nearly 40% of Irish women have received a compliment due to their fake tan. *Tanning helps first date confidence with 4 in 10 Irish women wearing fake tan on a first date. *6% of Irish women have used a subbed instead of fake tan after receiving negative feedback. *Unsurprisingly, the biggest tanning occasion is weddings with 66% of Irish women fake tanning for a wedding.